The Zacuto Fee-N-G DSLR ENG-Style Camera Support (named for product designer Patrick Fee) is a compact rig for ENG-style shooting. It is designed specifically for DSLRs with a shorter handle at camera lens level for precisely balanced control. 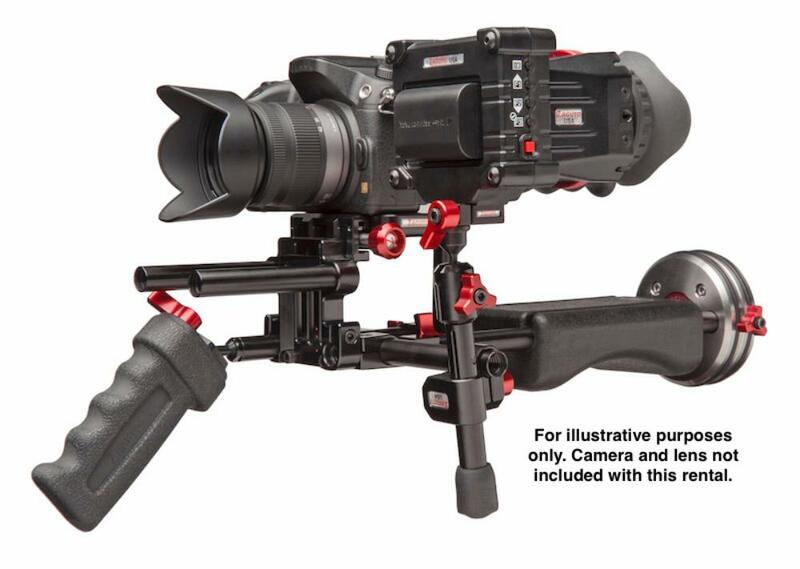 Included is a Zacuto Z-Finder EVF Pro, which is compatible with most DSLRs and video cameras with HDMI out. The EVF Standard Mount will also accept most other EVFs. This rig is ideal for DSLR shooters who need a run-n-gun style setup. 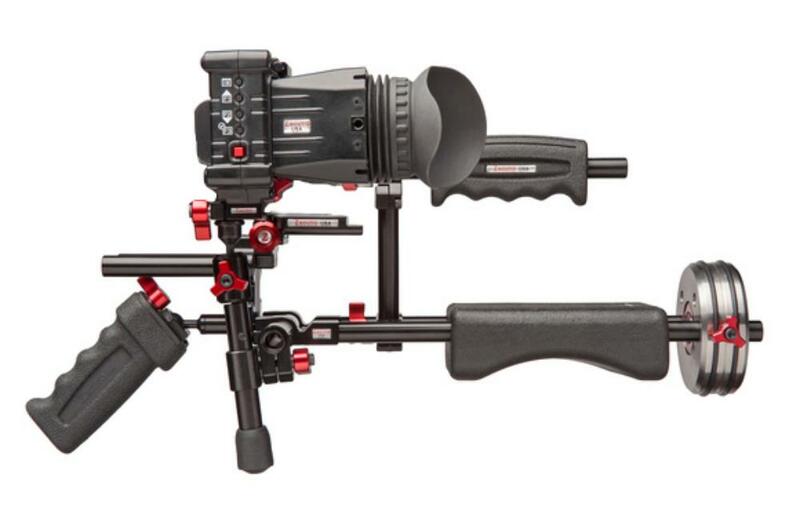 • This rental comes with (1) Canon LP-E6N Battery for the included Zacuto Z-Finder EVF Pro. Renting spares is recommended.